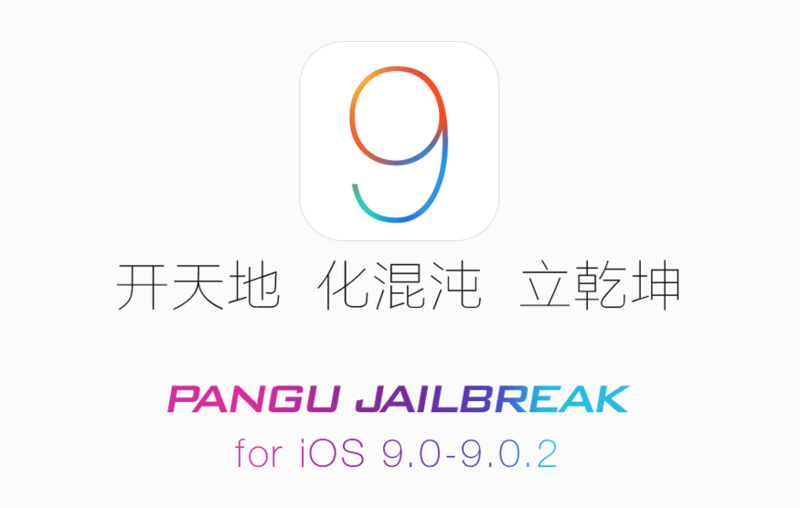 Thanks to the Pangu Team a new jailbreak has been released for iOS9. Since yesterday you can jailbreak the new devices iPhone 6S and iPhone 6S Plus available since the past month. This new jailbreak is fully working and we just updated OwnSpy in order to make it compatible with the new operating system from Apple. It is highly important to backup your device before jailbreak it, on iCloud or iTunes, just in case something will go off track. You will need to deactivate backup encryption before performing the jailbreak if you have this feature enabled on iTunes. 2.- Install the latest iTunes version and deactivate backup encryption if it is active on your device. 3.- Disable Find my iPhone. 5.- Connect the device and launch Pangu Jailbreak 1.0.0. 6.- Follow the on-screen instructions. If you find any issues while performing the jailbreak you can check this Reddit forum.